Whether you are travelling for leisure or business enjoy the city's offerings. 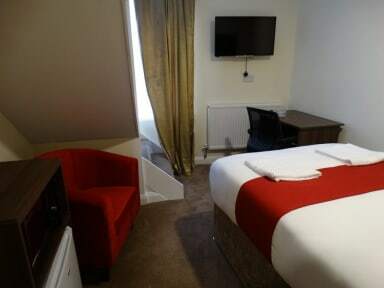 Trivelles Seaforth is situated within 10-15 minutes drive from Liverpool city centre with easy access to key locations. We have onsite parking and free WiFi throughout the property including in every room. Trivelles Seaforth is located in Liverpool just a few minutes from the city center and 5 minutes from Seaforth Train Station. 5 miles to Lime Street Station, Echo Arena, University by Bus/Train/Car. 3 - 4 miles to Goodison Park and Anfield Stadiums. A local supermarket is available beside us. 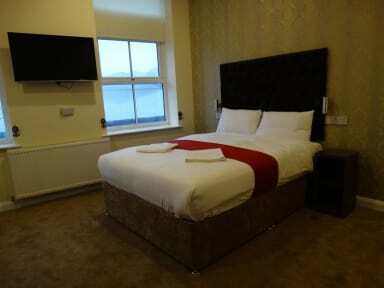 The hotel has got 26 en-suite rooms, all of them are refurbished and have a small lounge area for your relaxation. Each room has complimentary tea and coffee making facilities. Each room also includes a microwave and fridge. Check in from 15:00 to 23:00 (unless pre-arrangements have been authorised). Check out from 09:00 to 10:30 . There is a charge of £10 per room on early check-in, late check-in and late check-out. Payment upon arrival by cash, credit cards (Visa/Mastercard), debit cards (Visa/Mastercard). A proof of ID is required to check in. - Strictly no smoking within the hotel, any guests caught smoking may be expected to pay a fine up to £250.